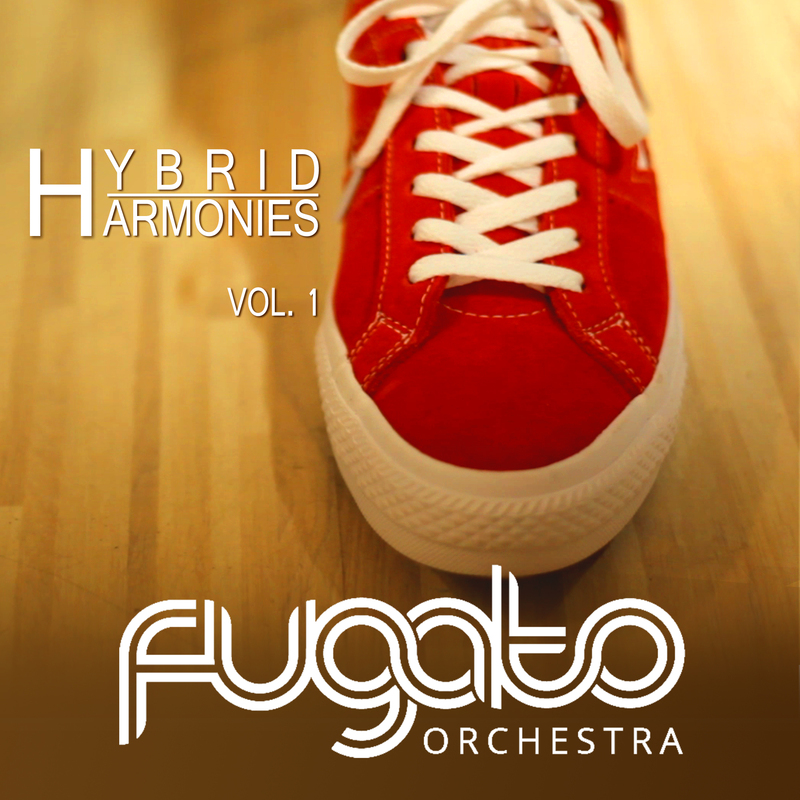 2017 studio album by electro-symphonic fusion chamber ensemble, Fugato Orchestra. Available as a digital album on BANDCAMP. 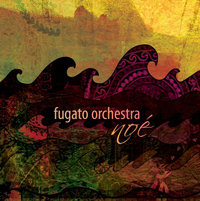 2010 studio album by electro-symphonic fusion chamber ensemble, Fugato Orchestra. Avalable HERE: at Periferic Records, or on SPOTIFY. 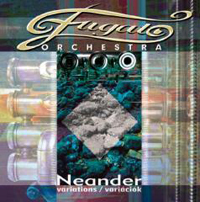 2004 studio album by electro-symphonic fusion chamber ensemble, Fugato Orchestra. Available HERE: at Periferic Records, or onSPOTIFY. 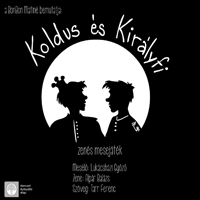 Original soundtrack from the theater show by Bonbon Árnyékszínház. Original soundtrack of the children’s puppet theater show based on Mark Twain’s novel.